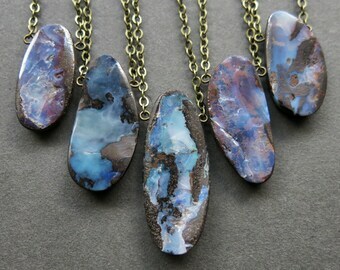 Make this stunning labradorite necklace your newest wardrobe staple! Like the colors of the Northern Lights captured inside a stone, this eye-catching little beauty will turn heads wherever you go! 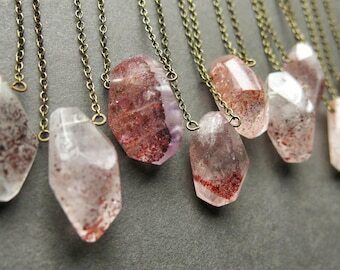 Pair it with a black tunic or maxi dress for the perfect witchy boho look! 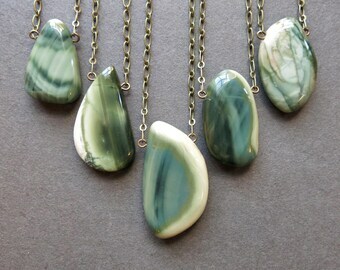 Each of our labradorite pendants is naturally one of a kind and hand made to order. Please allow 1-2 weeks for production. If you have a specific deadline, please let us know and we will do our best to accommodate you! 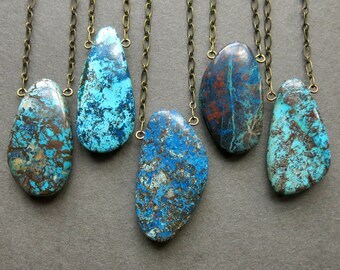 Please note, these are real, natural labradorite stones. 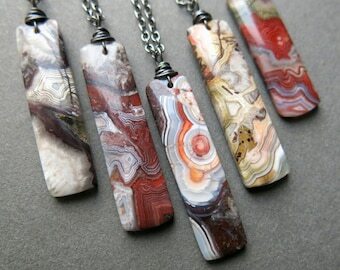 Each piece is innately unique and yours may vary from the product photos, but will be just as beautiful! Colors may include blue, aqua, green, gold, orange, pink, purple, or silver. 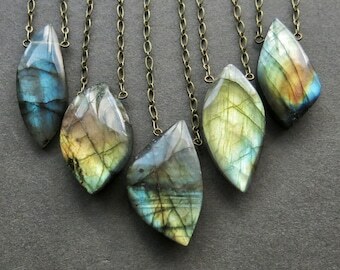 Labradorite is a directional flash stone, which means you will see the colors only from certain angles. The rest of stone is a beautiful gray. Please view all photos to see the range of variation. If you have a special request for size or color, please let us know in the notes to seller box when you check out and we will do our best to select a labradorite you’ll love! Labradorite offers inspirational, adventurous energy to support awakening, imagination, and new ideas. 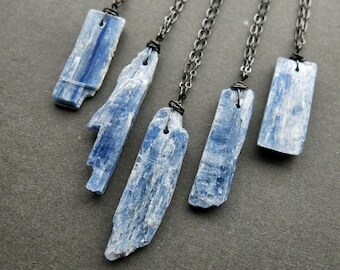 It can be beneficial for building a sense of renewal, purpose, and wisdom, allowing the wearer to tap into their intuition and sense their truest path. 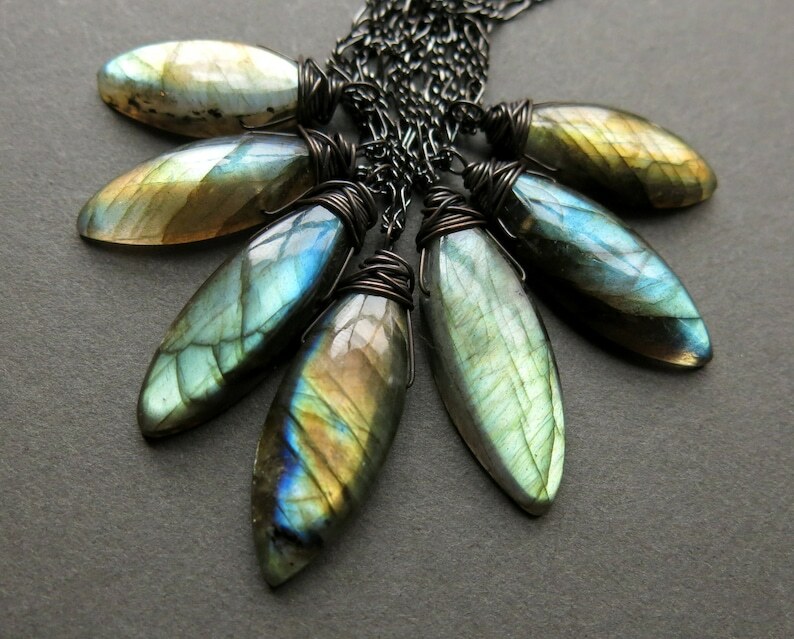 Labradorite is a wonderful stone for artists, writers, performers, or anyone needing a rush of fresh energy to break them free from daily routine. Each of our creations is lovingly hand crafted with meticulous attention to detail, aesthetic, and durability. 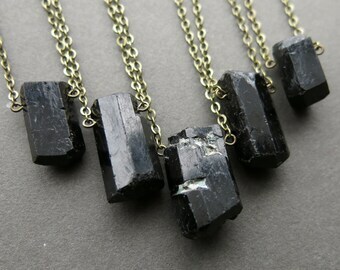 Please note, however, that some stones are naturally fragile, so handling your jewelry with care is still recommended. Please keep the chain dry to protect the finish of the metal. 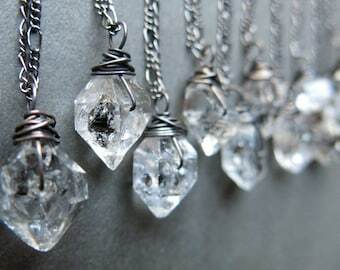 Beautiful necklace and great quality.